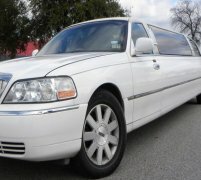 One of our most popular limousines here at Limo Hire is the Range Rover Sport limo. It looks stunning and offers a really eye-catching vehicle in a stretched limousine format, with unrivaled comfort and quality on board. 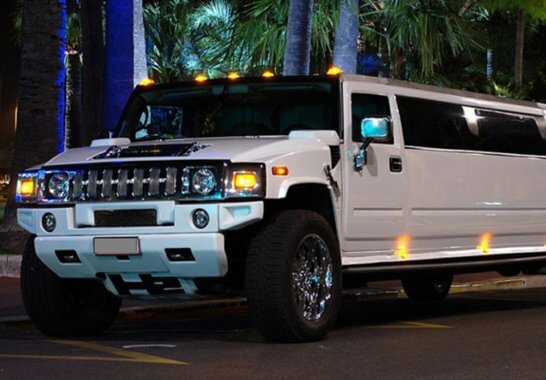 But the thing about limousines is that they're not for everyone. 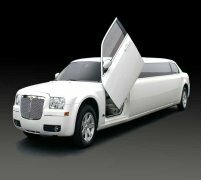 You may not need all the extra seating that a stretched limousine provides, or want to pay the cost of a custom stretched version of an existing car, or you may just not be a fan of the stretched limousnie look. Whatever your tastes might be, then we've got it covered with our white Range Rover Sport hire services here at Limo Hire. The white Range Rover Sport is a stunningly elegant luxury hire car that offers unrivaled comfort and luxury in a more compact setup than its stretched limousine bigger brother. The white Range Rover Sport's elegant paint job mean that it is a perfect luxury supercar for all your wedding car hire needs, wherever you might be in the UK. The white Range Rover Sport hire car offers a totally unique luxury car experience, and is rather like a non-stretched even more luxurious version of the white hummer limo that is also in our limo hire fleet. Despite its eye-catching size, the white Range Rover Sport really packs a punch, and has a lot of true supercar power under the hood. But the luxury is where things really are, and as well as looking for the party for your wedding car hire service the white Range Rover Sport hire car offers you the finest luxury car comfort you can imagine on-board. You'll be able to relax in the spacious interior of the white Range Rover Sport on your way to your wedding ceremony, and even sit back and sip a glass of champagne on your cruise around your hometown. 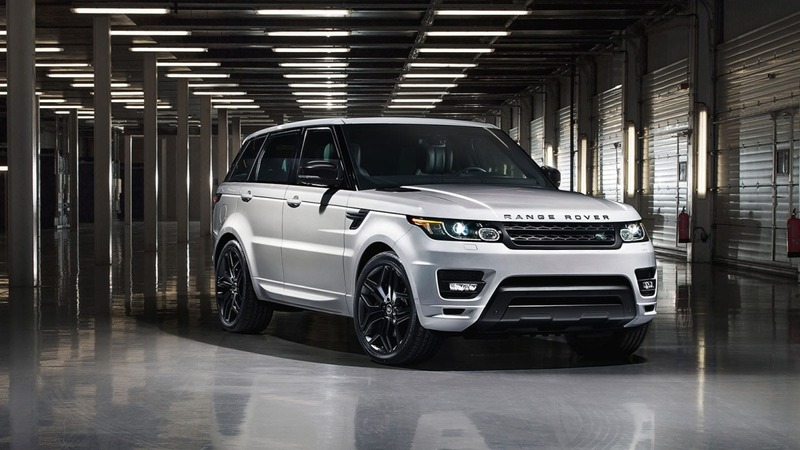 Call us today on 0800 002 9475 for your totally free quote on a white Range Rover Sport hire car! 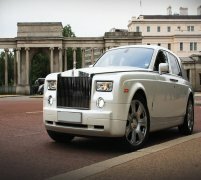 Feel free to check out the interior videos of the Range Rover Car. This video should give you an idea of how the car will feel on the inside.